The Sanandaj Intelligence Bureau threatened the family of Sarou Ghahremani into not filing a lawsuit for their son’s death. According to an informed source, intelligence agents contacted his father during Sarou’s funeral and threatened that they are only allowed to hold the ceremony for one day. “The Intelligence Bureau is closely monitoring the family and controls who visits them,” the source added. 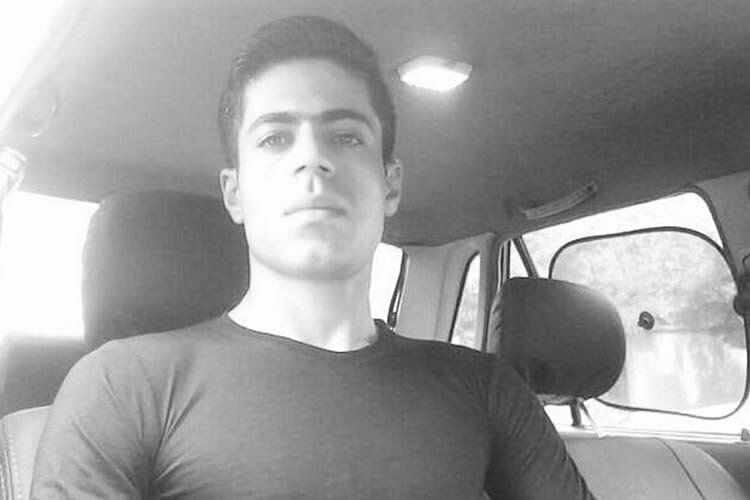 Sarou Ghahremani, a Kurdish protester, 24, was arrested on Jan. 1 and his body was delivered to his parents 11 days later. Evidences strongly suggested that he had been tortured to death as bruises was seen all over his body.